Phew. Your wedding is over and now you are back to your normal lifestyle. All the major decisions are over, right? From a financial standpoint, you are just getting started. The decisions you make early on can have a direct effect on how your married life plays out. It all starts with setting the right foundation. It starts with setting the ground rules. Before you get into the numbers and spreadsheets, you both need to decide how you want to combine, if at all, your money. Are you going to use the one pot approach, meaning "what's mine is yours and what's yours is mine" and just combine everything? Or do you keep everything before marriage separate and everything going forward in one pot? Or some variation in between? You may have said "I Do" but your money didn't. You have to decide how to bring them together. Keeping your money separate is not just to keep your spouse in check! There's good reason why you may want to do so. You may want to keep an inheritance you received separate. You are free to use the funds however you like for the two of you while living, but if anything happens to you (i.e. death) then the inheritance stays with your side of the family. Or you may have kids from a previous marriage that you want to set aside money for. This first step is critical. Take your time and have an honest conversation about how you are going to proceed. Just like planning a wedding, usually there is one spouse that ends up the lead decision maker. Your money is no different. Decide who will sit in the driver's seat. It doesn't mean the other spouse doesn't get an opinion. It just provides accountability for one spouse to stay on top of things. Now you are all set to get your hands dirty. You know how your money will be combined and who's in charge. Think of how you just planned your wedding. Location. Date. Flowers. Colors. Food. In other words, you had goals. You knew what you wanted to make your wedding personal to you. It's time to do the same with your finances. Your goals do not have to be the same. But you should have a general idea of what you both want to work towards. It could be a down payment on a home. Or retiring by age 50. Whatever it is, you have a better chance of making it a reality if you both make it a priority. Having a budget you can stick with takes years of practice. 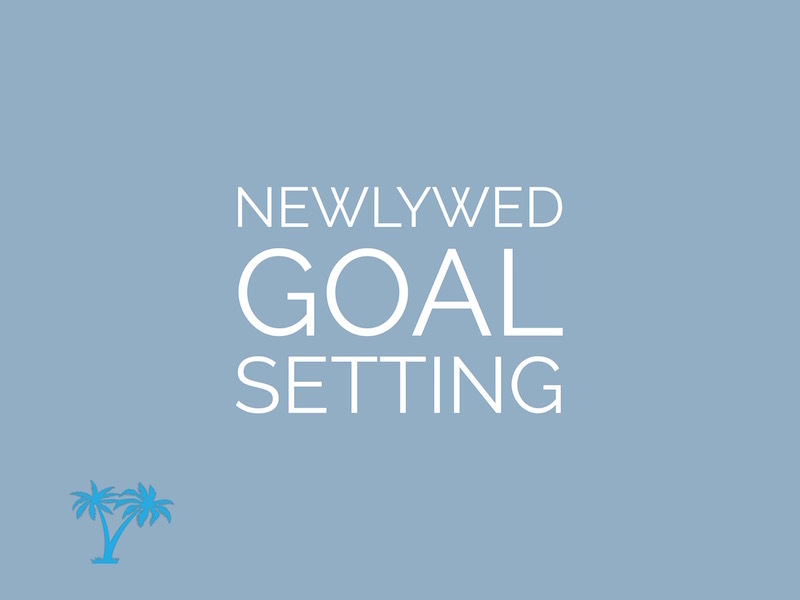 As newlyweds, you have a perfect opportunity to start fresh. A lifestyle budget is somewhat reverse psychology. The ultimate goal is not having to budget at all. Instead you live a lifestyle that allows you to live within your means. To get started, it starts with a savings strategy. Which is why identifying your life goals above is so important. You need to know what you should be saving for. Select the goals that have the most meaning to you, then align your savings strategy accordingly. As much as you try and stay on top of your finances, life will at some point throw a curveball at you. It could be a medical event. Or job related. Maybe it's an opportunity you cannot pass up. Either way, it's something you did not plan for. Enter your "life happens" fund. This account, which I recommend a plain and simple savings account, is your safety net. 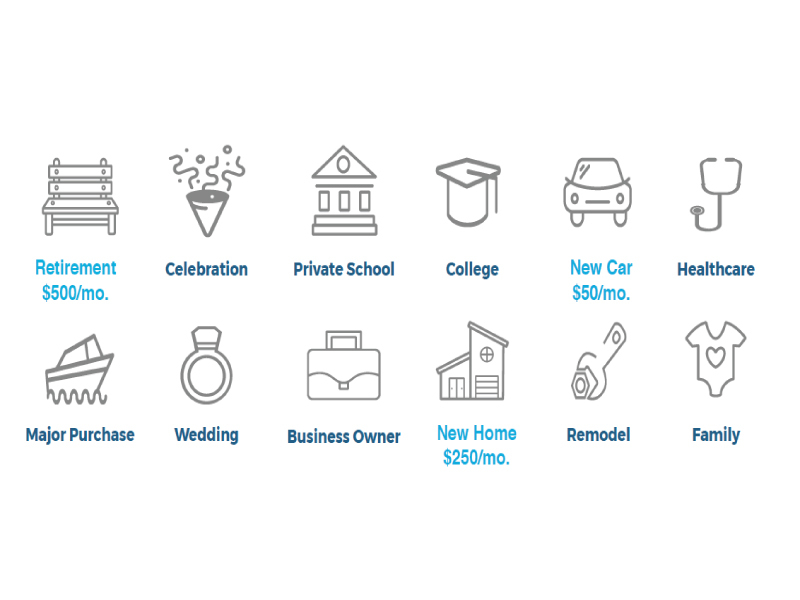 Rule of thumb is having 3 - 6 months of your monthly (after tax) expenses saved. This can be an arduous task. You are not alone if you feel having that much cash will not only be hard to accomplish, but hard for you not to dip into. I understand. But you will thank yourself immensely when you realize you need it and you actually have it. Add it to your list of goals and work towards it. Welcome to the married filing jointly club! (possibly). I highly recommend you speak with a CPA or financial advisor to see if you should file your taxes married filing jointly or married filing separately. Your ultimate goal is to be as tax efficient as possible. Select the filing status that provides the greatest benefit. See the below table for 2017. 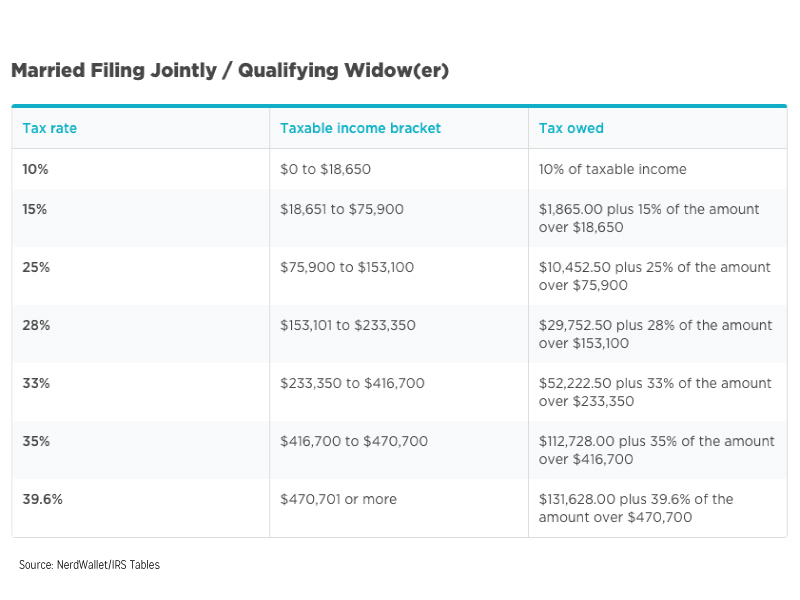 Moving from the single tax bracket to married can provide significant tax savings. However your paycheck may still reflect your single status. You have the ability, usually through a form called W-4, to update your status and withholdings. Selecting Married over Single usually means less taxes will be withheld on every paycheck. Of course, if you just let it ride you'll get back any over withholdings as a refund when you file your taxes. But that is monthly income you are letting the government hold for you with no interest or growth. There is a good chance you may be in the best shape of your life right after your wedding. You wanted to look good for those pictures, right? 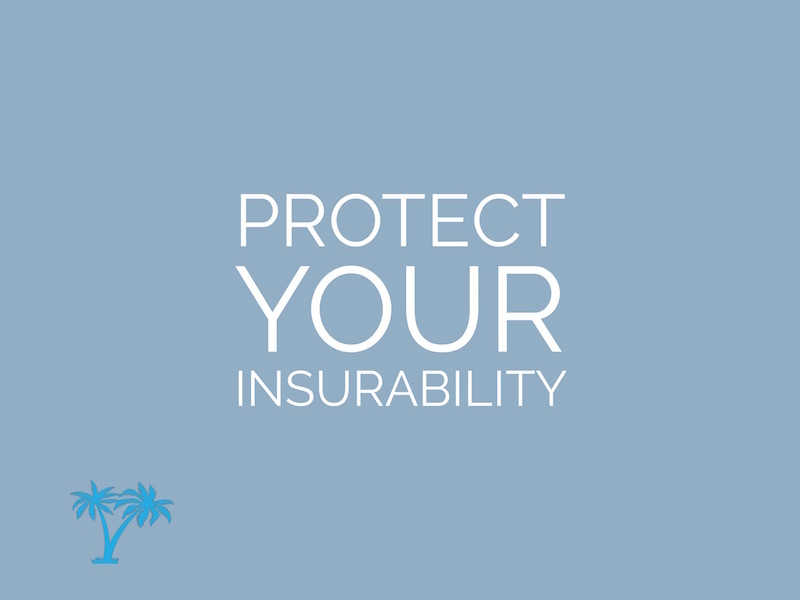 Now is the perfect time to lock in your insurability. 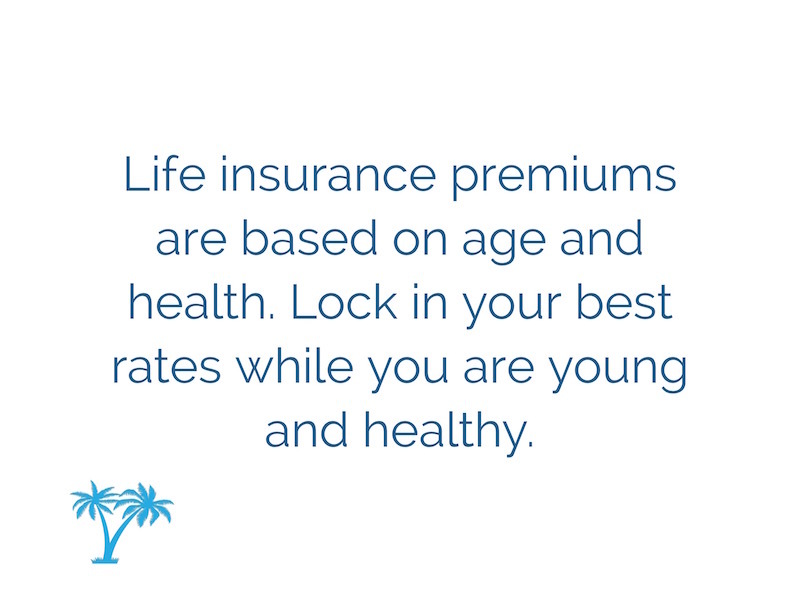 Especially for life insurance, the rate you pay is based on how healthy you are. Take advantage of locking in your youth. For most people, a simple term policy will be fine. It's the most cost effective, has built in flexibility and is perfect to lock in your insurability while going easy on the budget. If your employer provides any sort of benefits, they most likely will allow your spouse to join as well. Instead of having two separate medical policies, it may be more cost effective to consolidate into one. Review dental, vision, and everything else offered. Pick and choose the plans that work best. Most likely your bank and investment accounts are just in each of your names individually. Depending on how you decided to combine your money, it may be time to update your account registrations. Account registration is how your checking, savings, or non-retirement accounts are registered. 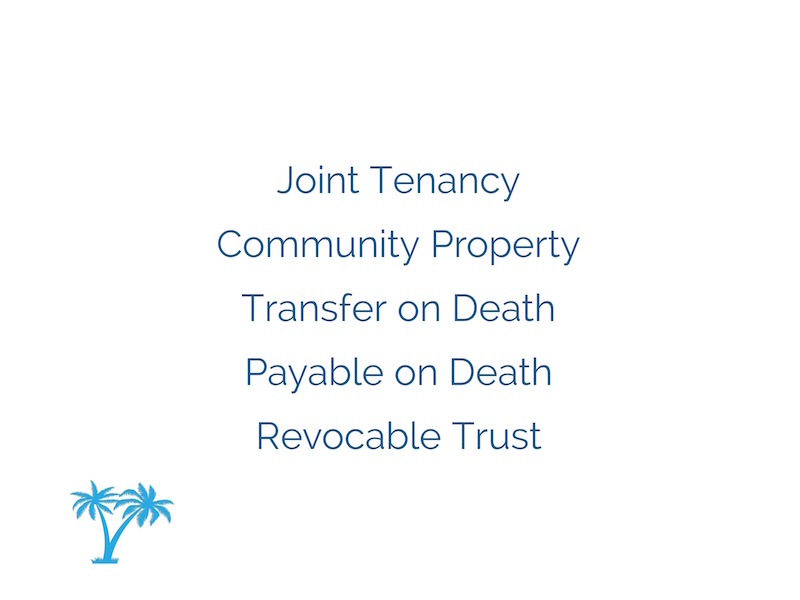 Why this is important is avoiding probate. If anything happens to you and your account is just in your name, the court may be required to step in and decide where your money goes. Even if you are married. By simply adding your spouse on your accounts, as a joint owner or even as a transfer/payable on death recipient, you could bypass probate. Just like reviewing your tax filing status, it is best to review with an attorney or financial advisor on the best account registration for you. Estate planning may be a little overkill for newlyweds, but there a few easy and free actions you can take to protect yourself. A holographic will is simply writing down your wishes on a piece a paper. It could even be the back of a napkin. Really, anything is better than nothing. This is more of a stop gap measure, providing some sense of direction for your personal belongings, pets, etc. to your beneficiaries. Once you put your official estate documents into place later on in life, you can replace. Take a look at your existing life insurance policies, retirement accounts, annuities, and anywhere else where you have designated a beneficiary. Update your beneficiary as you see fit. That was fun. Unfortunately this is just the basics. I didn't even delve into investment risk tolerance or strategies, power of attorneys, or managing and consolidating debt. Your hard work will pay off. Taking care of these items now will provide a lifetime of benefit. You just need to get started!